Taste the local life from our unique and contemporary residences close to Singapore’s Central Business District. 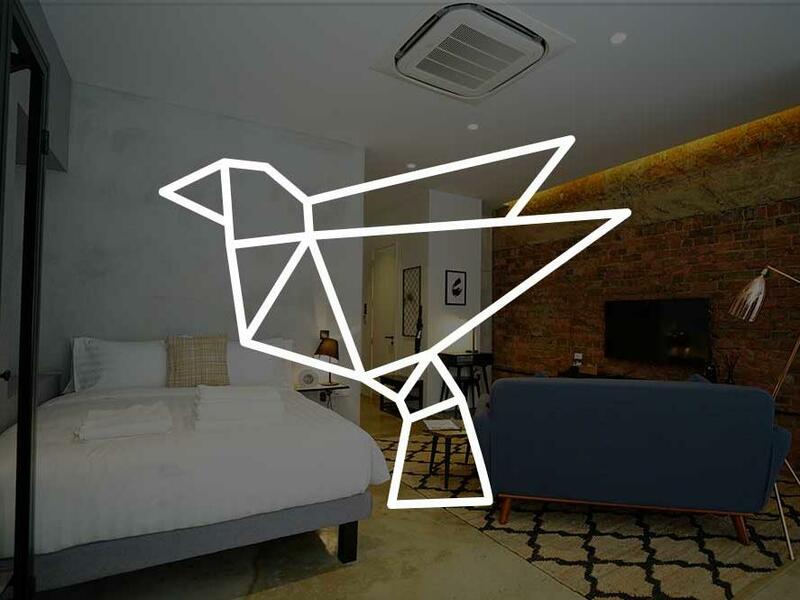 An iconic shophouse re-imagined into smart & fully-furnished serviced apartments to provide an authentic, design-led home base for the modern traveller. 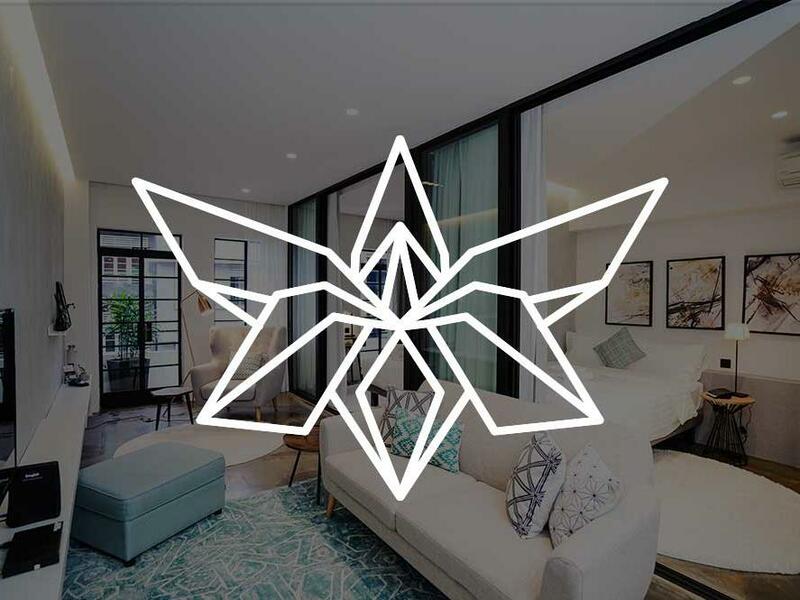 BASE Residences is part of 8M Collective, an umbrella brand that encompasses the best boutique, design-led, flexible living concepts across Singapore. We blend the best of tradition with vision, vibrancy and home comfort. 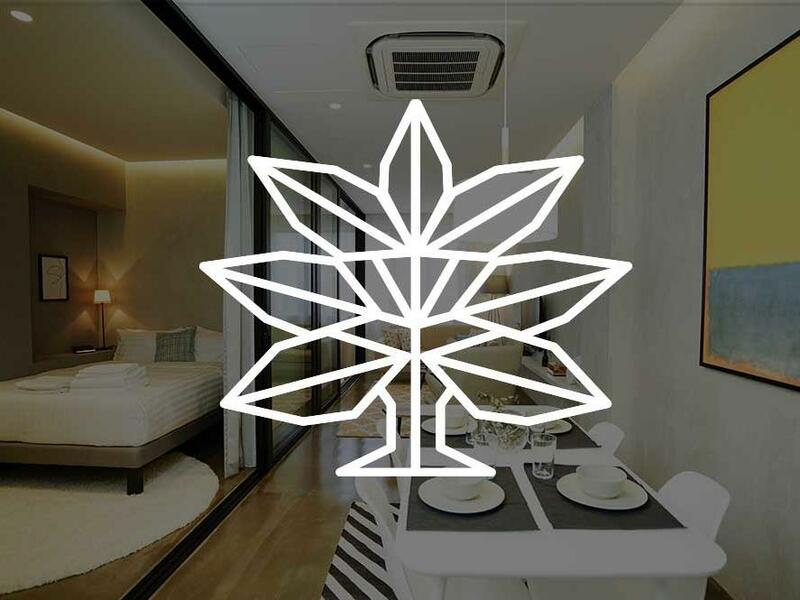 BASE Residences places you in precisely the right spot for both a quality night’s sleep and easy access to Singapore’s most in-demand locations: the business quarter, the city’s trending dining & nightlife zone and of course, famous tourist destinations. Our apartments are suitable for families, friends, couples and solo guests. The fully-furnished apartments are a harmonious blend of industrial-chic and offer understated, premium comforts including Smart tech features and more to keep you well rested and connected during your stay. 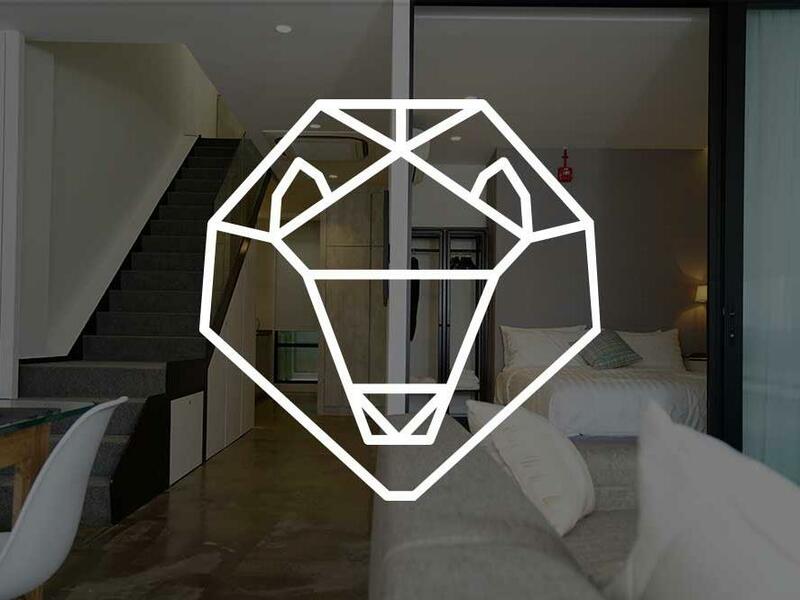 The unique shophouse foundation of BASE provides a memorable, uniquely Singaporean city-stay. Community curated partnerships allow you to discover some of the best that the ‘Little Red Dot’ has to offer. Our competitive, all-inclusive pricing model means that you get modern comfort and convenience without the hefty hotel price tag. No long-term contracts or hidden costs. BASE delivers a home without any fixed commitment. If you have any questions our Reservations Team are always happy to help. BASE has four residential apartments each with high quality, contemporary design and comfort in mind. Once an outpost for traders, Hongkong Street is today a shining star in the Central Business District. It is home to some of Singapore’s most notable cafes, bars and restaurants including two restaurants with Michelin stars and one bar consistently ranked amongst Asia’s 50 Best Bars. BASE Residences puts Singapore at your doorstep. We stayed in apartment Yellow Flame on the 4th floor, which has a small balcony overlooking the street. Nice for a bevvie after a big day trekking :) The location could not be better. 2 minute walk to MTR, to shops and food and to Quayside with awesome bars and restaurants along the river. 10 minute walk to Chinatown. But honestly, wherever you want to go, if the train isn't your thing, $10 in a Grab (private taxi). Little bar and restaurant down stairs. Candy who works there is so lovely and super helpful :) and a 7/11 store across the street. Apartment itself is lovely. Compact, with everything you could possibly need. What can I say! I booked this when I was moving to Singapore on the recommendation from a friend. It was awesome. I stayed in 3 of the 4 units due to circumstance changes and the staff were helpful, went out of the way to make it stress free. The apartments are clean, modern, and the attention to detail is second to none. The two weeks at the Sunbird allowed me to sit in the evening with a glass of red and relax. The discount card for the Italian restaurant downstairs was welcome and well used. As I stayed for 3 weeks, I particularly liked the touch of oil and spices so that I could cook for my self. Clever. The bed (the most important factor when you travel as much as I do) are so comfortable, just right and allowed for a great nights sleep. There was simply nothing I could fault. This is better than a hotel, near to Clarke Quay and the MRT. Everything is close at hand. I highly, highly, highly recommend this for a short term / medium term stay. I loved it. Well done team and a big thanks to Sara. Awesome. For more information about BASE or to request availability please feel free to contact us.